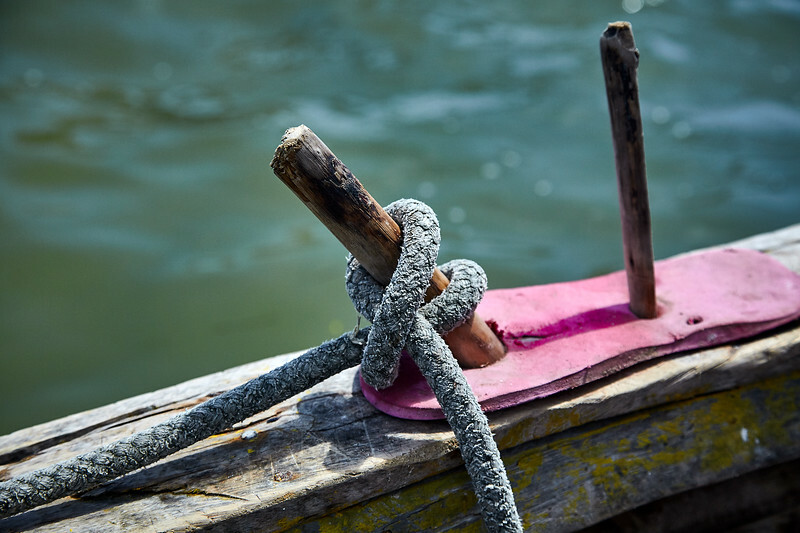 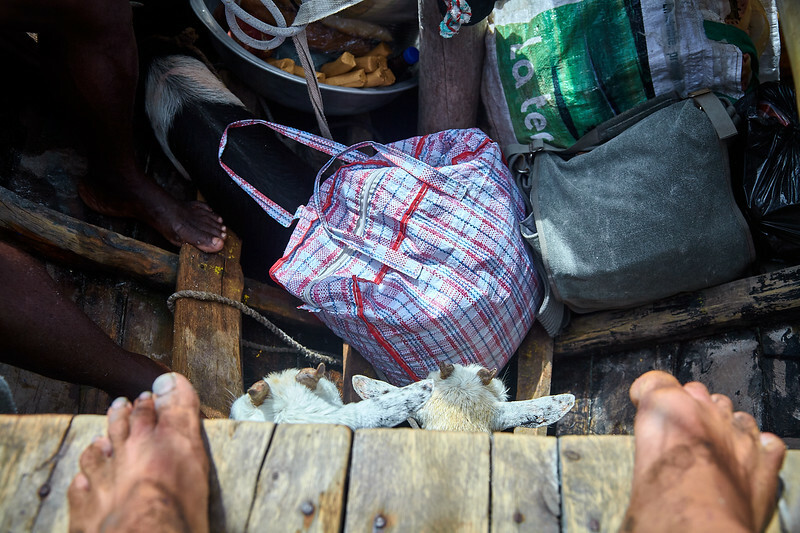 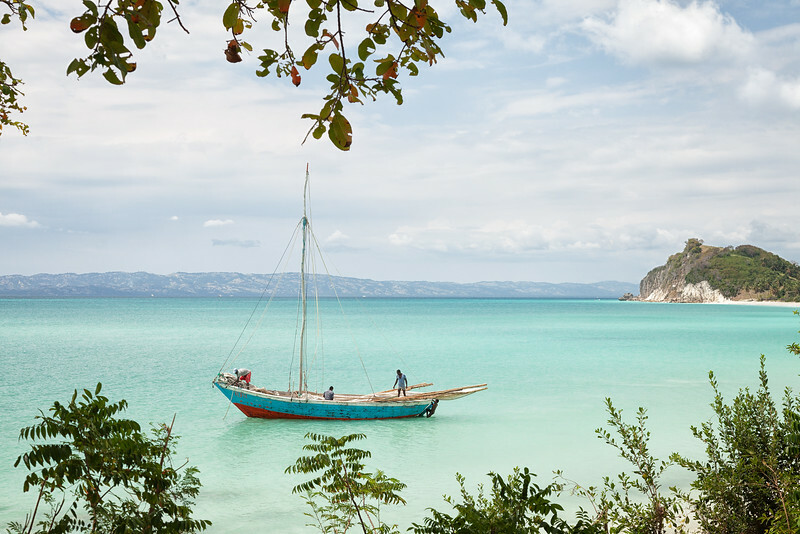 Ile A Vache, Haiti, is one of the last places in the Caribbean to find traditional boatbuilding and sailing. 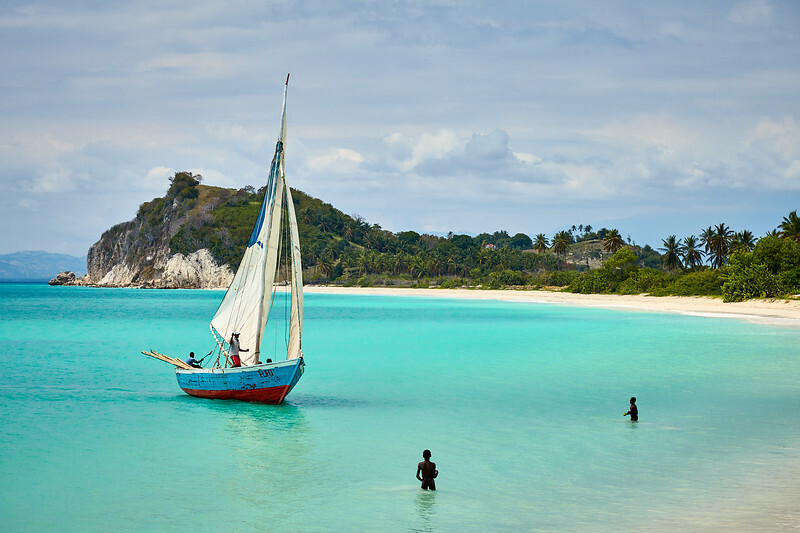 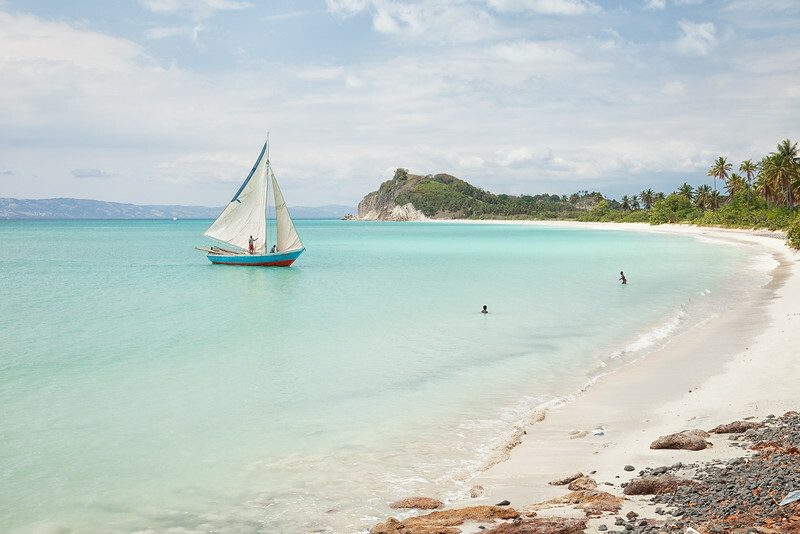 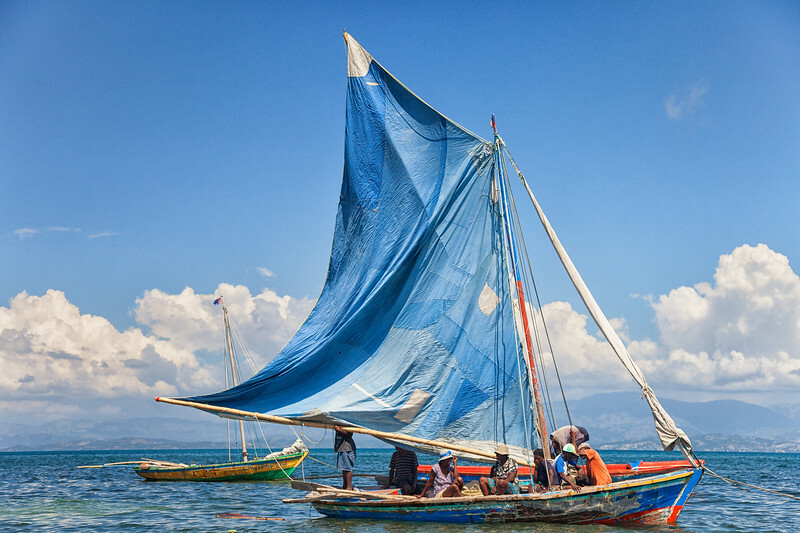 Sailboats off the coast of Ile A Vache, Haiti. 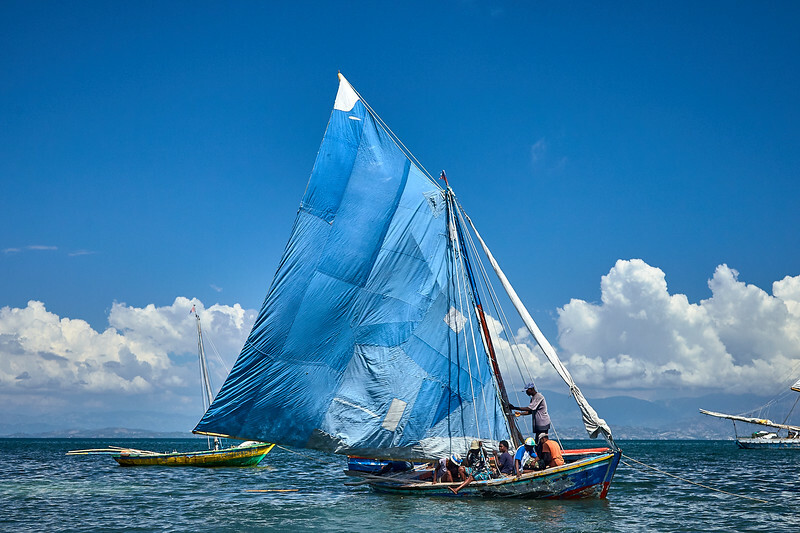 Fishermen on Ile A Vache, Haiti, construct sails with whatever materials they can find, mostly old sails that have been donated to them. 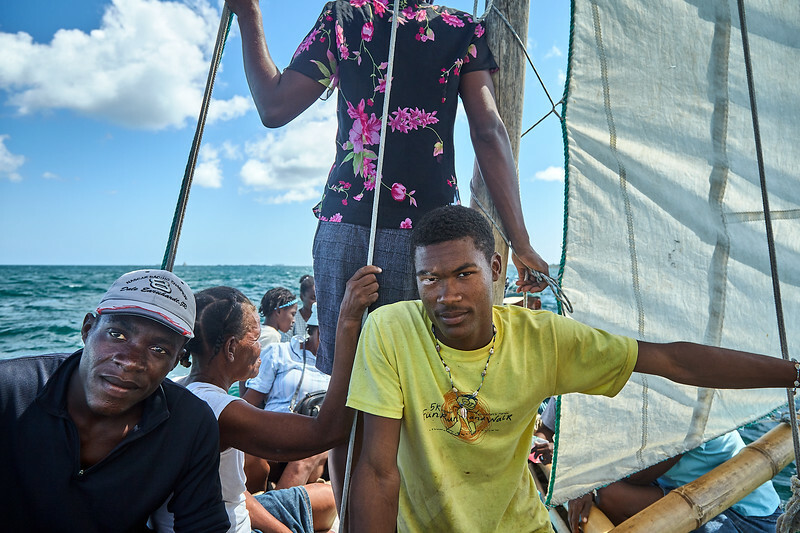 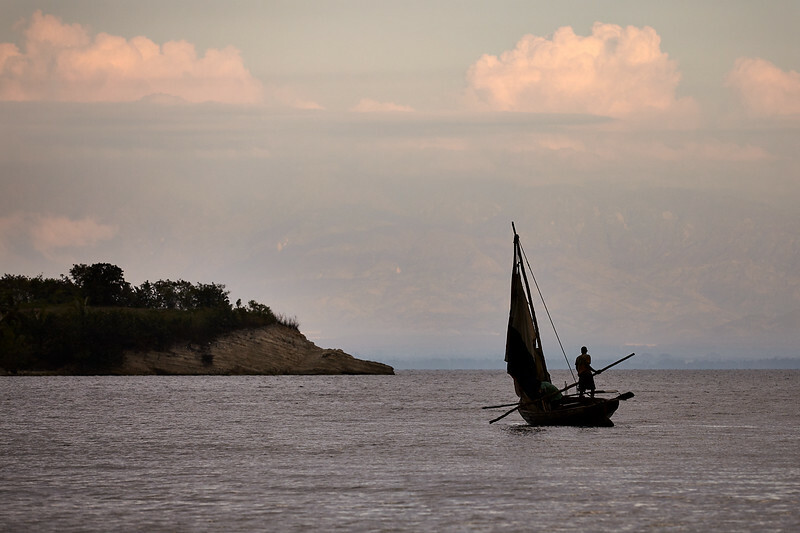 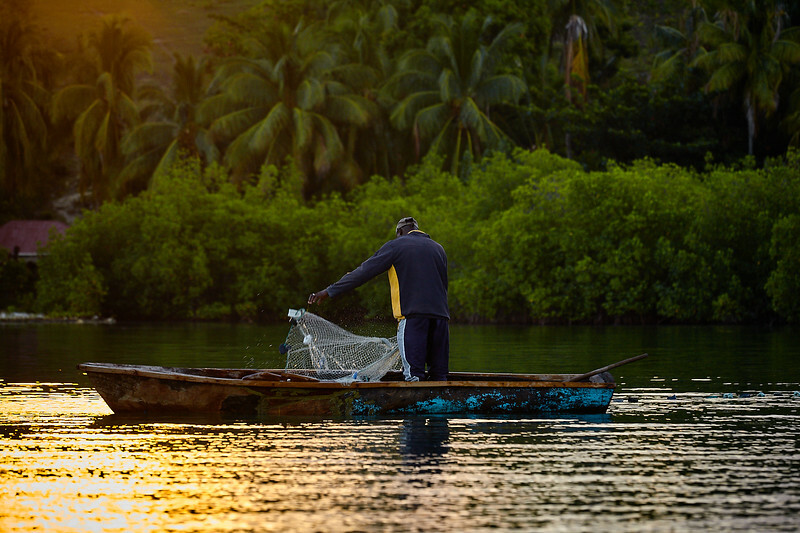 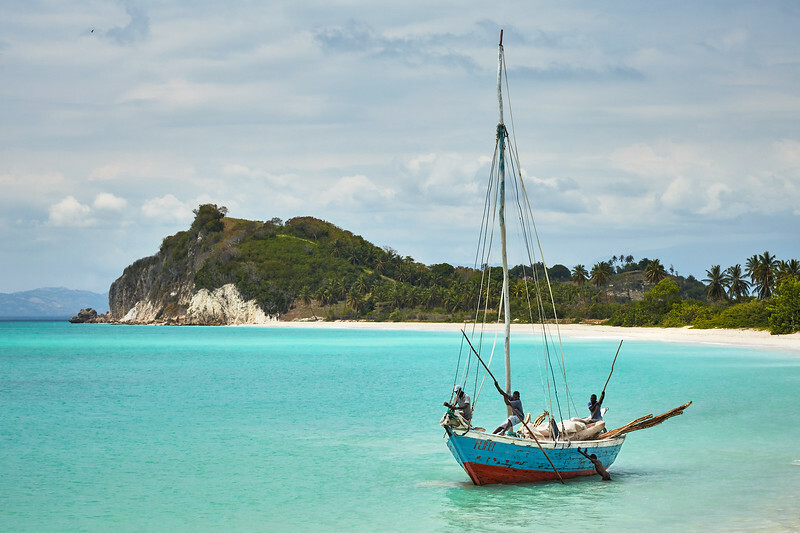 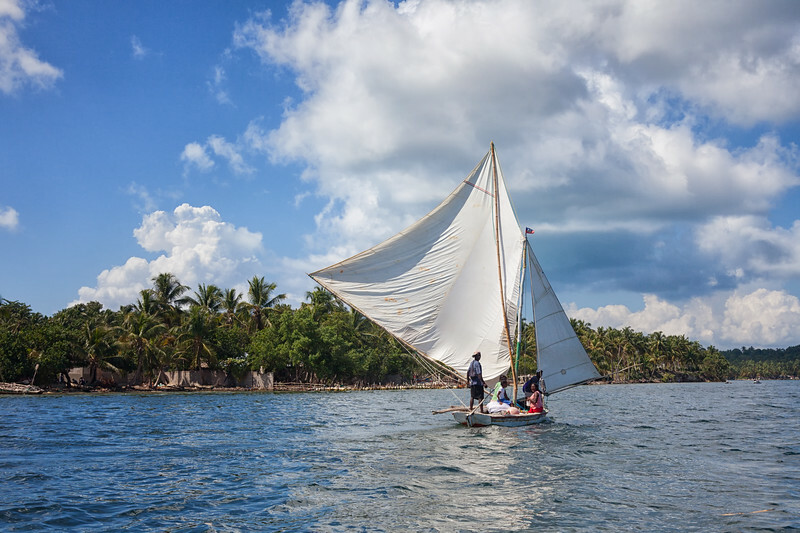 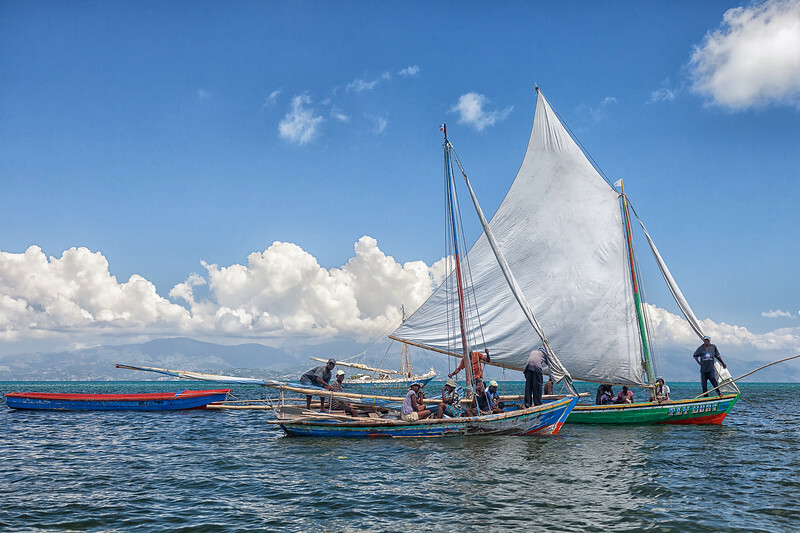 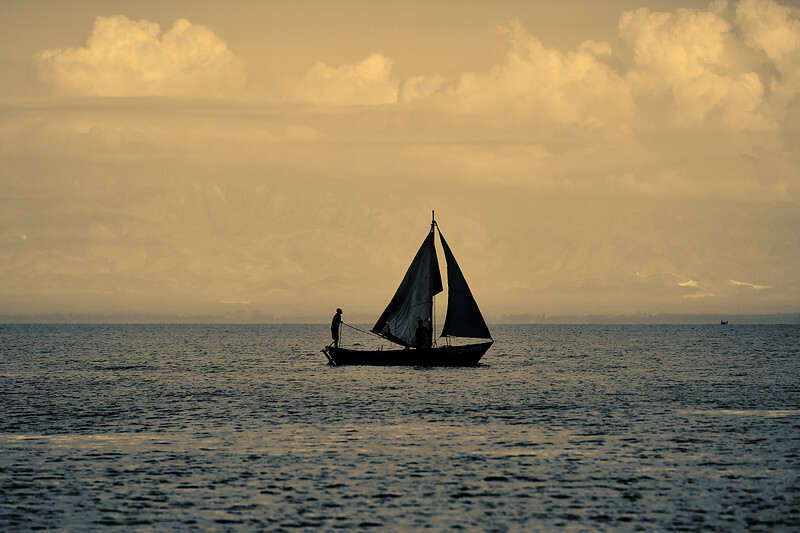 A bois fouilles sailboat with fishermen aboard tries to find some wind in the glassy sound between Ile A Vache and mainland Haiti. 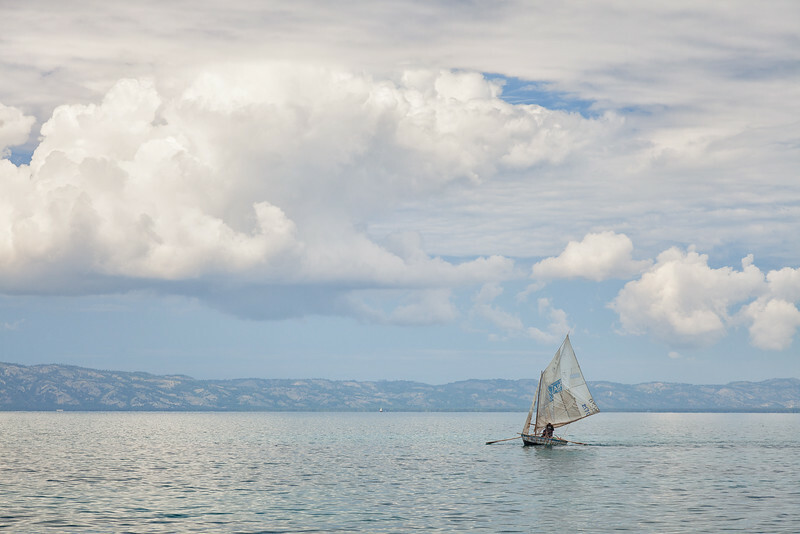 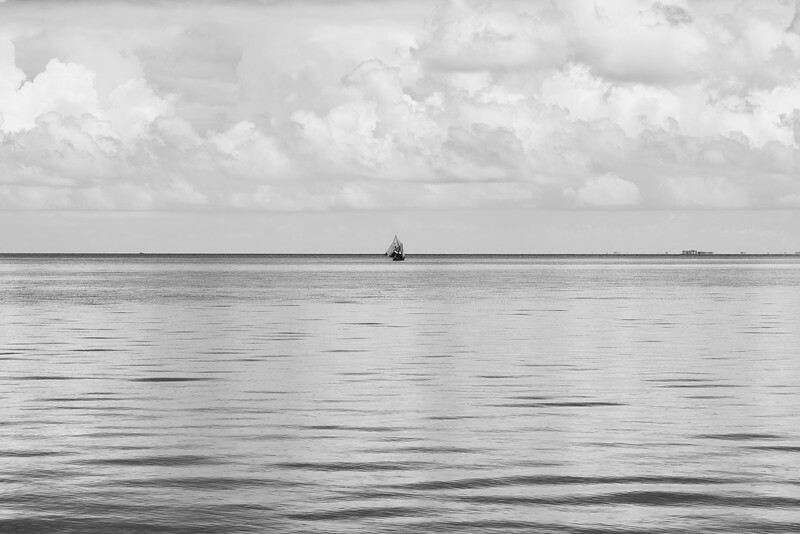 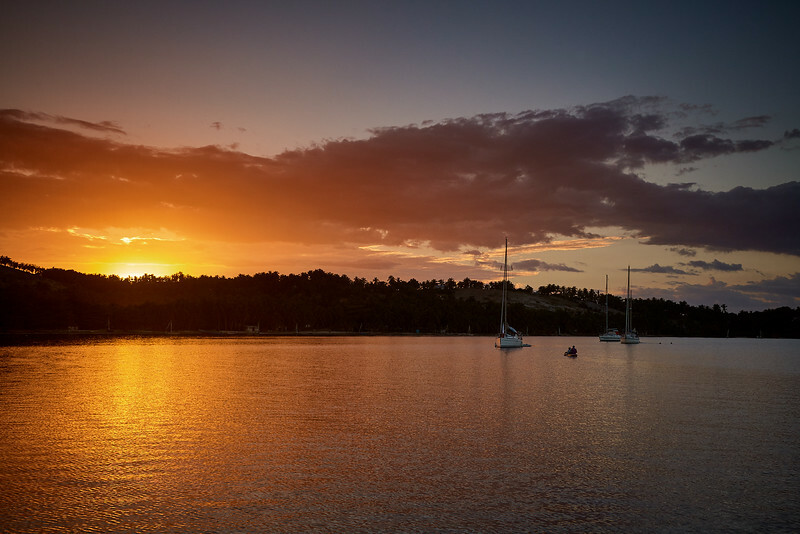 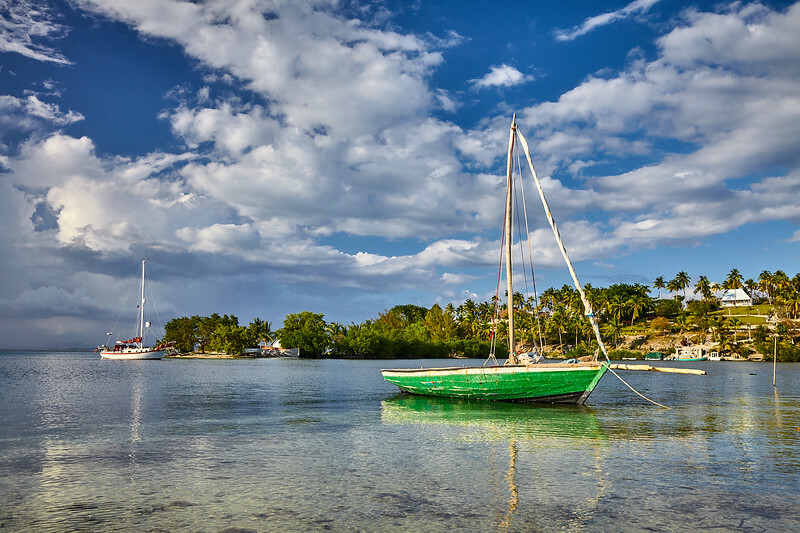 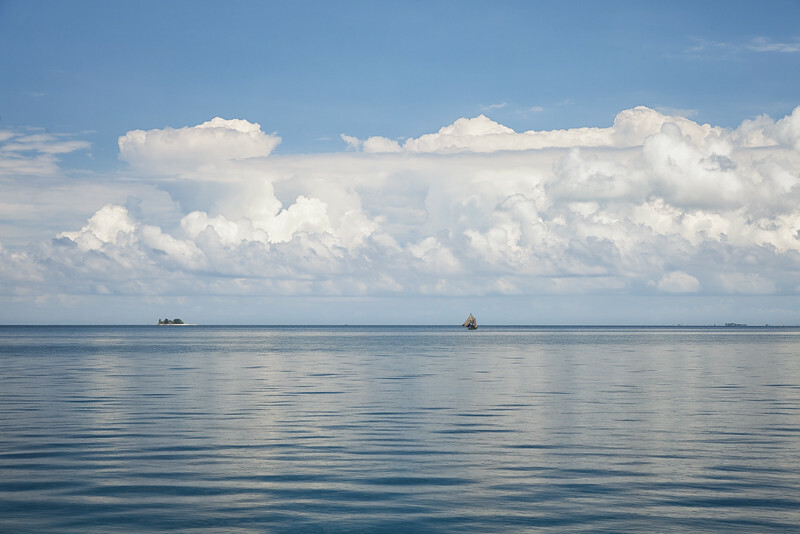 A bois fouilles sailboat on the glassy water between Ile A Vache and mainland Haiti. 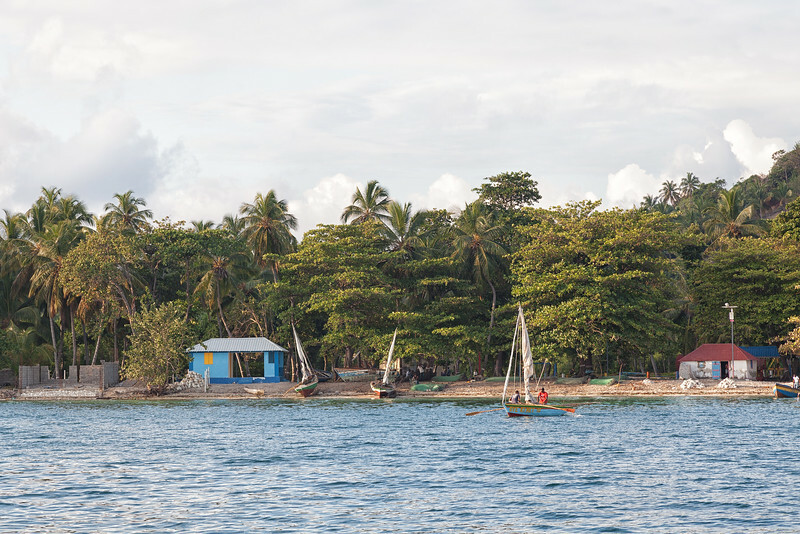 Boys playing catch in Baie La Hatte as Fufei, our supply boat, sails in with some fresh cut timber. 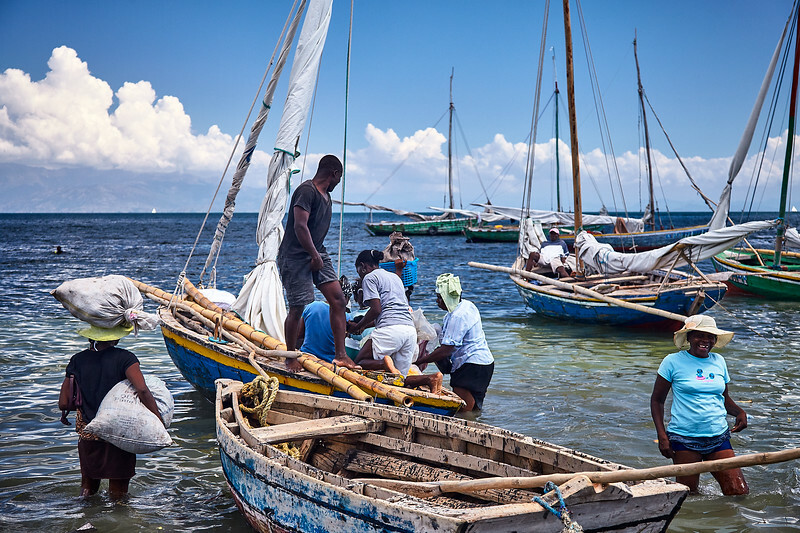 One of the young boys trying to push this big heavy boat off the sand as the crew attempt to kedge off. 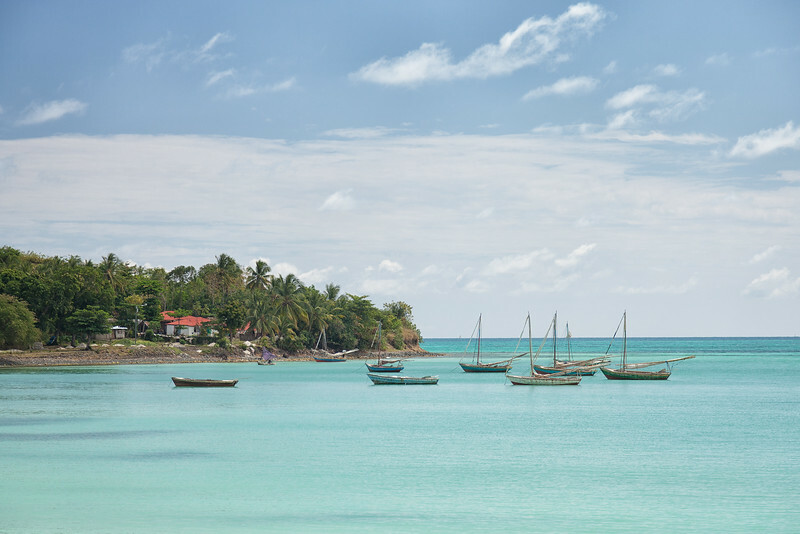 Fufei in Baie La Hatte. 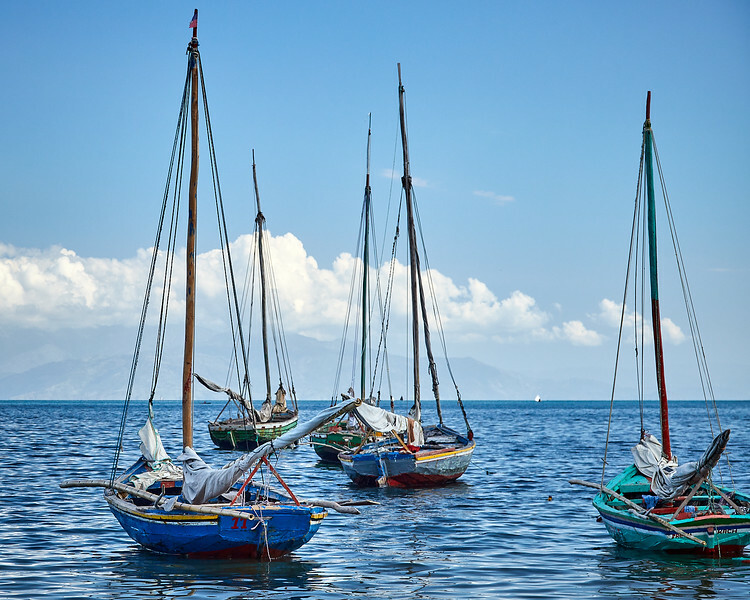 Fishermen's sailboats lined up in Baie La Hatte.